We are excited to announce that we have started a Podcast! We’ll be doing live reviews, book discussion, author interviews and more! So far we have a review of The Joining and a discussion on Theology of the Body and Alien Design. 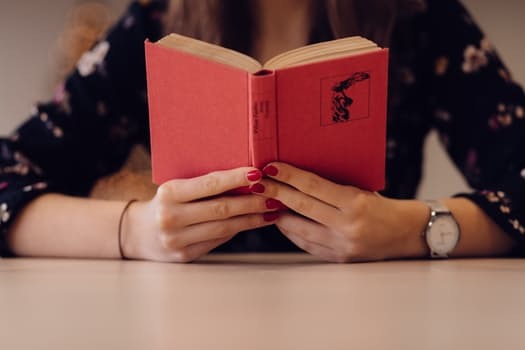 And in the second episode, ARK Watson and Lori Wilson sit down to discuss/debate the “Melville of Scifi Fantasy,” and a huge Catholic, Gene Wolfe. If you would like to support us, take a listen and leave a five-star review. 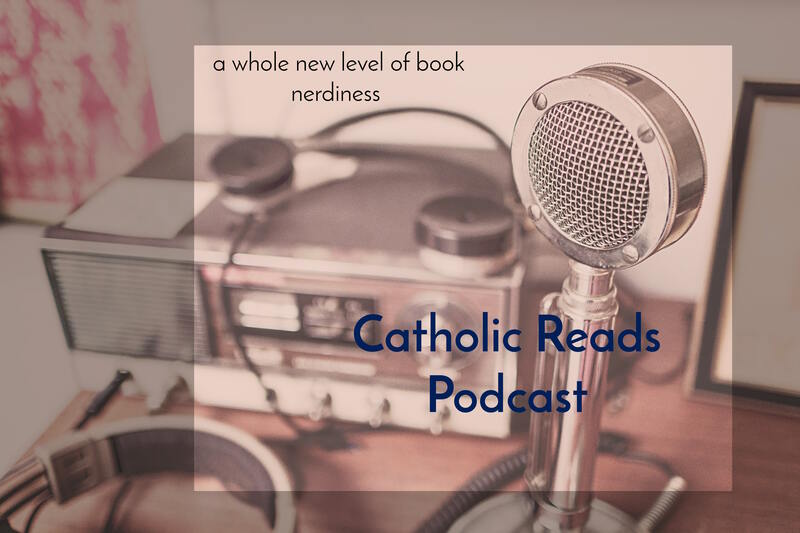 If we get enough positive reviews iTunes will put us on their hot new podcast lists, and we’ll continue to grow the next Catholic Literary Revival, and that can’t happen without you lovely readers! Childhood fantasies of being Lavar Burton on Reading Rainbow- UNLOCKED!